The product represend good quality in build and working. 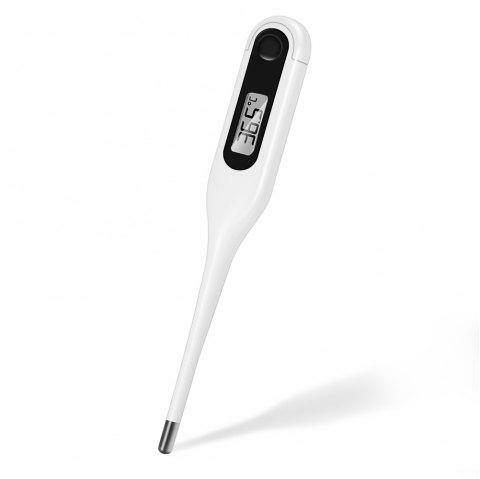 As it is an digital thermometer with one function. there is not a lot to write. It is quite accurate. It working really fine. I really recommended it.